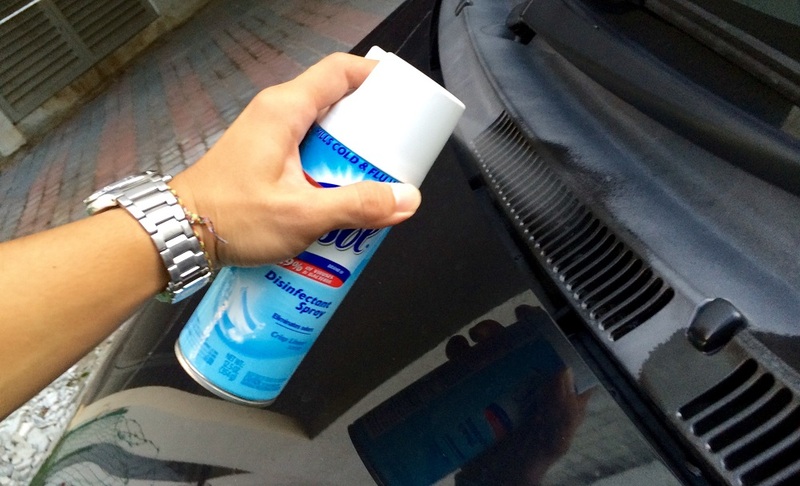 Now any modern car is equipped with an auto-conditioner or even a climate control system. But, if earlier it was considered a sign of luxury, now it is a necessity. 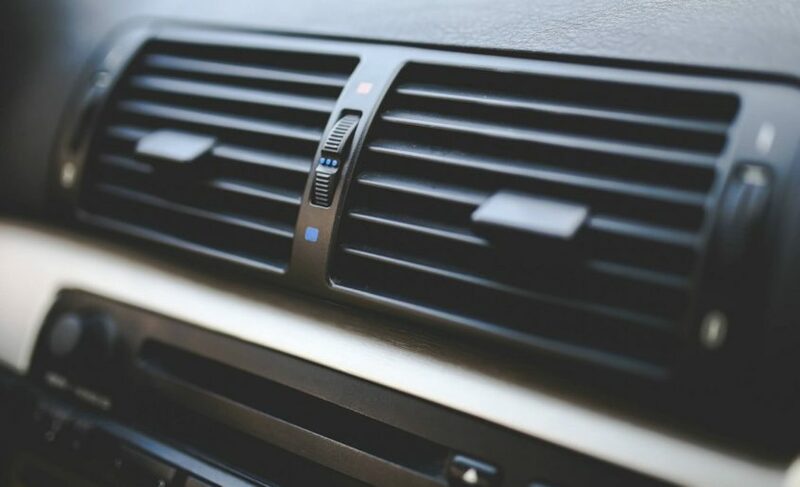 This device helps not only to maintain a certain temperature regime, but also to purify the air, and also to remove unpleasant smells, preventing the driver from distracting from the road. Car air conditioners, in fact, are no different from the climatic equipment that we install in our own homes. However, you need to consider that this is a fairly gentle unit. If home appliances need a maximum of periodic cleaning of filters, car analogs require more thorough care. This is caused by difficult working conditions. The Auto-conditioner has to constantly deal with exhaust gases, evaporation of technical fluids, vibrations, etc. Of course, this affects its operation. At a minimum, what you can do to maintain it is to regularly replenish the amount of refrigerant. Unfortunately, most car owners ignore these recommendations. Today, we’ll figure out why you should not do this and why you need to refuel the car. Many believe that you need to refuel the air conditioner only to maintain comfortable conditions in the car. Of course, this item cannot be ruled out, but that’s not all. In fact, the working air conditioning system helps to keep the interior trim. Cool air has a good effect on the skin and various plastic components, preventing them from overheating or deforming. Untimely refueling of the air conditioner, in turn, can lead to quite unpleasant consequences. The Freon level will gradually decrease in the system until it reaches a critical value. As soon as it falls below the permissible mark, then there will come a point of no return. The device completely fails, and you find it at the most inopportune moment. Of course, such a breakdown will not affect the performance of the car itself. But in order to eliminate it, you have to spend a lot of time and money. Normal prevention will avoid such problems. Specialists recommend refueling the car air conditioner at least every 2 years, but this applies to new models. 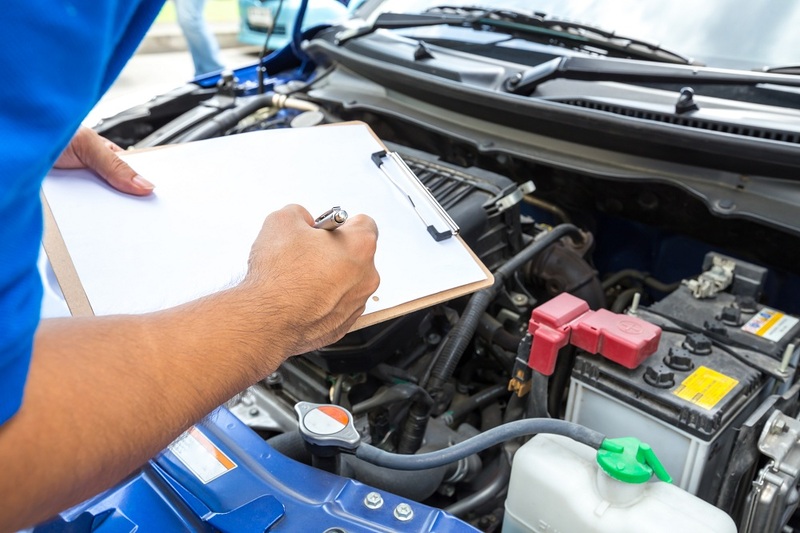 If your car is more than 6 years old, then refueling will have to be done every year, and even twice a year, preferably before the beginning of the summer and winter season. Refueling an air conditioner is a rather complicated procedure that requires special equipment and compliance with technology. Here you need to clearly control the amount of Freon, as well as monitor the pressure in the system. If you use insufficient or excessive amounts of refrigerant, this will in time affect its operation negatively. In addition, there is a greater risk of water or air ingress, which is also unacceptable. Just add the coolant, too, will not work. First, you need to carry out a number of preparatory works: pour out the remaining contents, change the oil and follow the correct ratio of technical fluids. Another important nuance: you cannot mix different products with each other. In general, you can make an independent refueling. But only if you have the necessary tools, you are well acquainted with this procedure and are ready to face any consequences. The final point is the charge of the refrigerant. After all these steps have been completed, the master must start the car engine and turn on the air conditioner to check how well the system works. This service is inexpensive and it takes minimum time, so you have no reason to avoid visiting the service station. 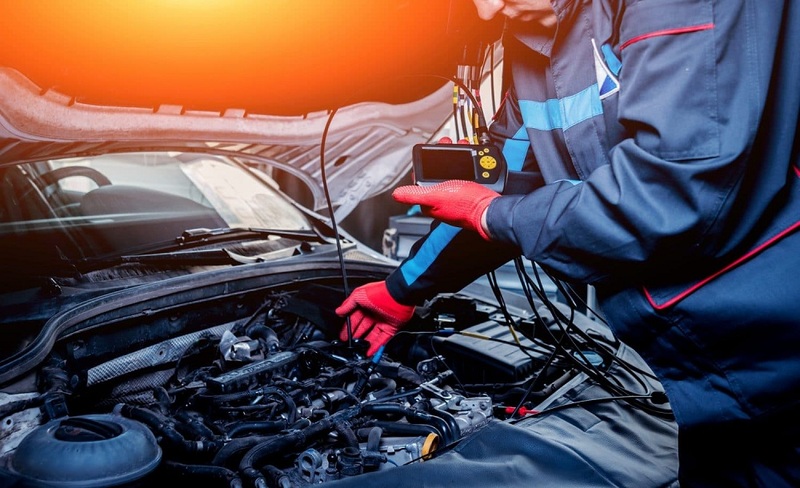 To save time, this procedure can be combined with the diagnosis of the entire car.